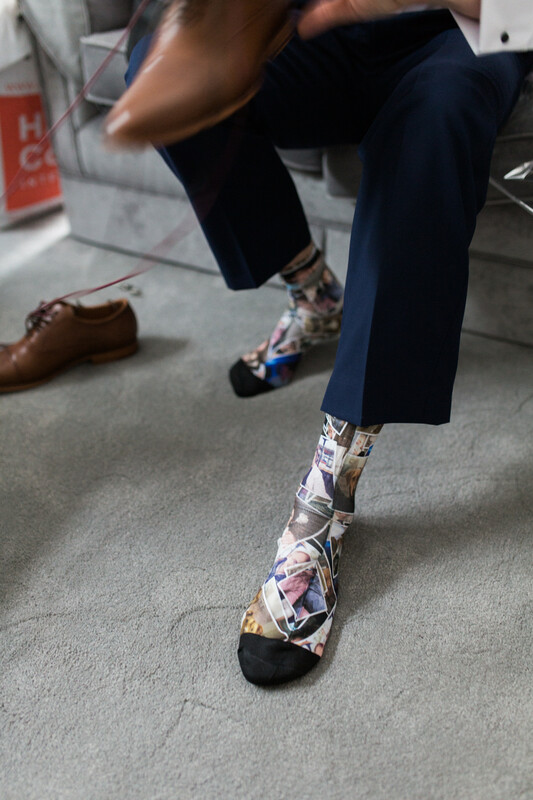 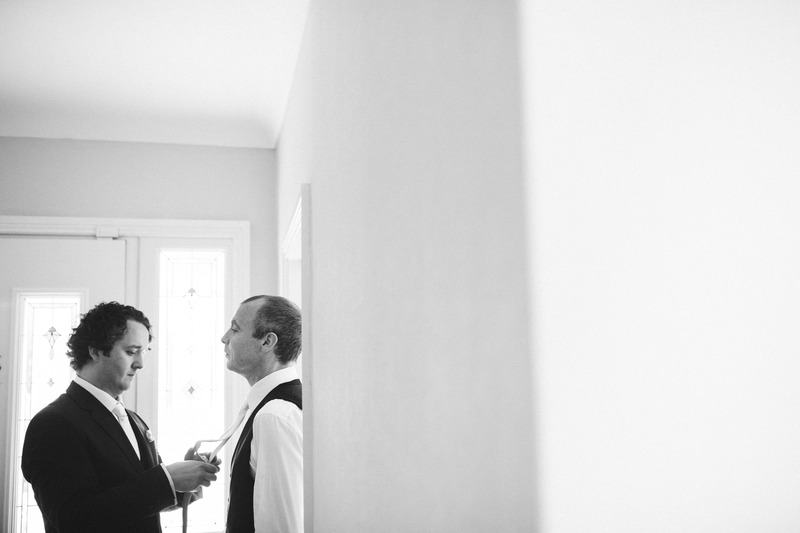 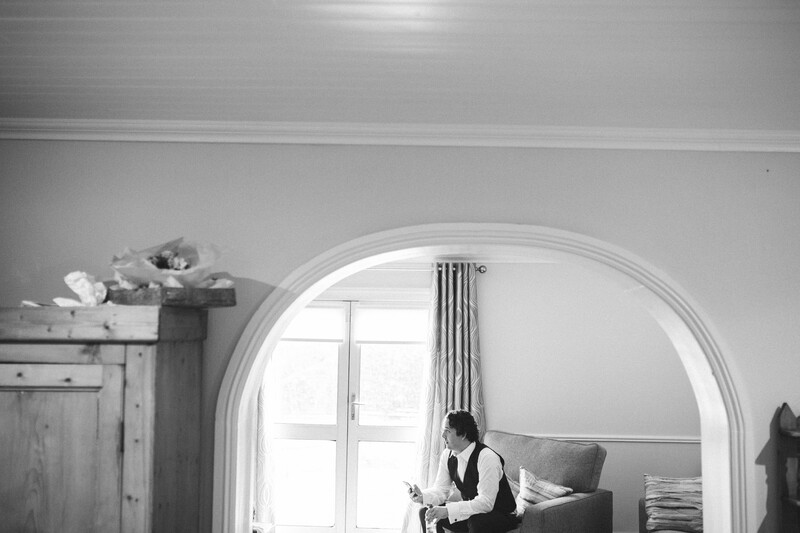 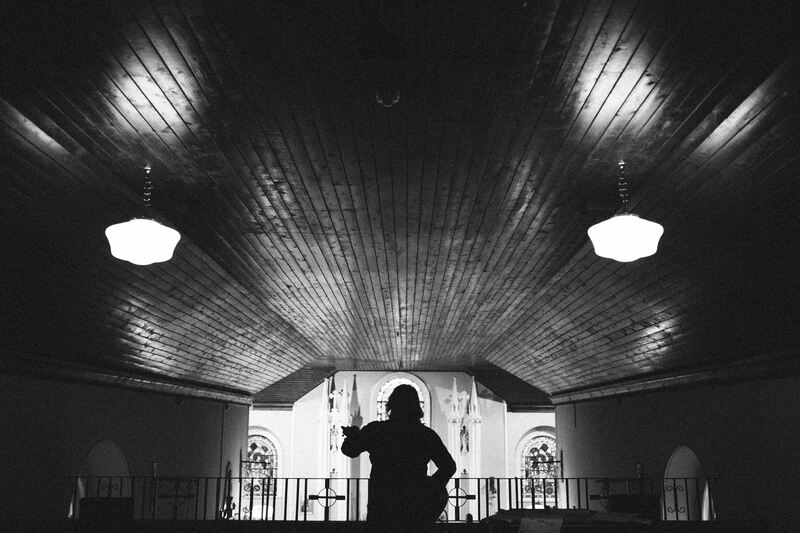 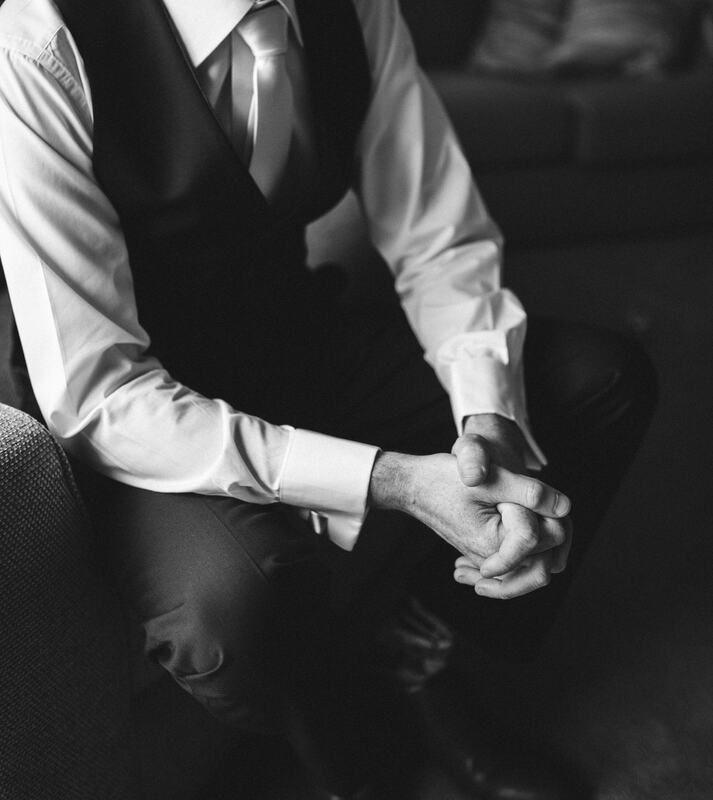 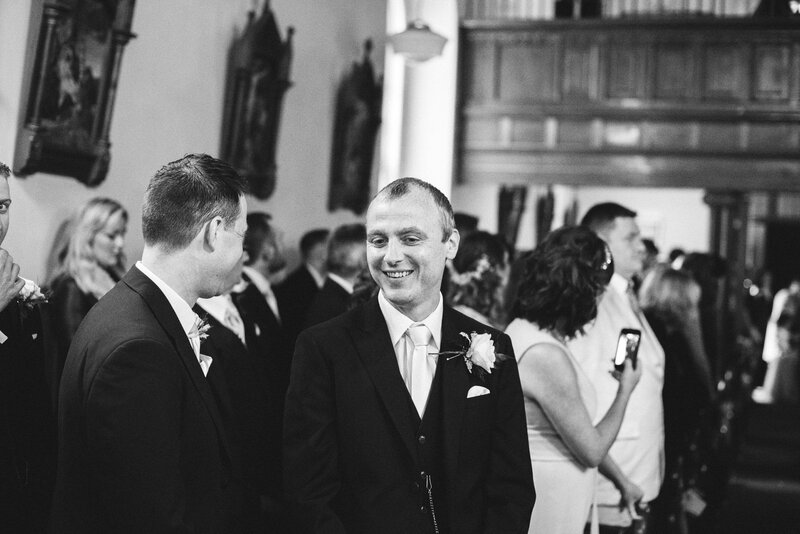 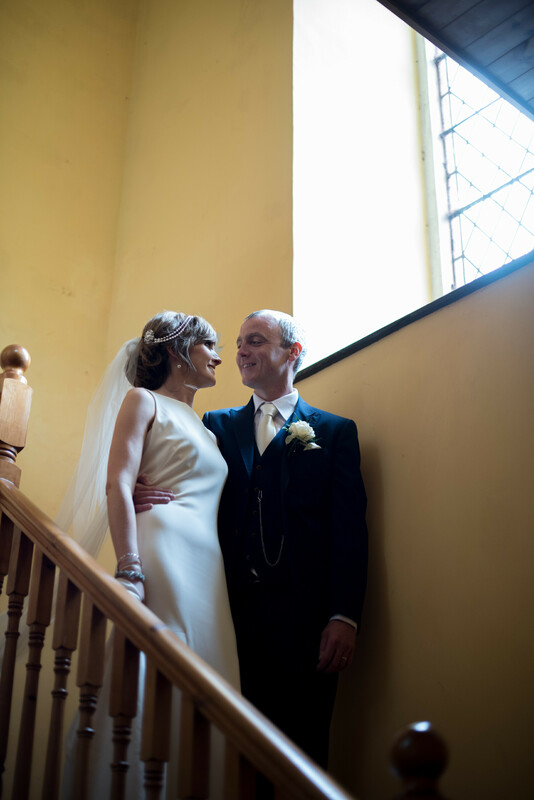 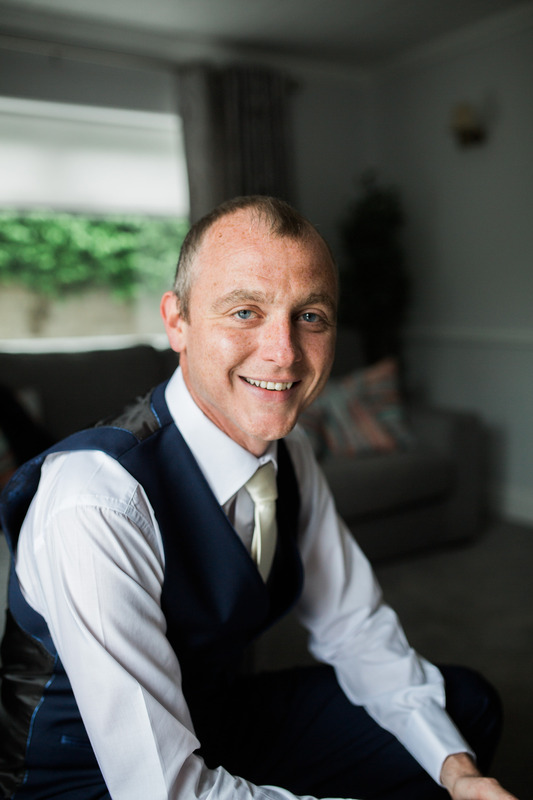 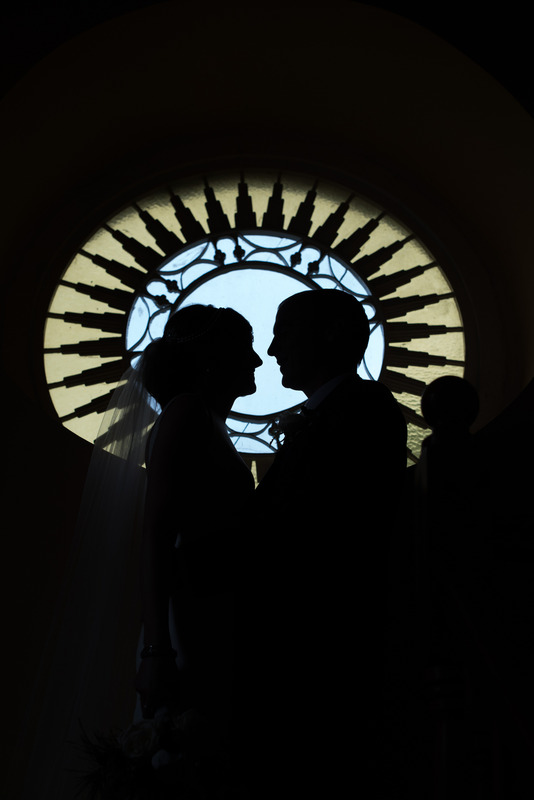 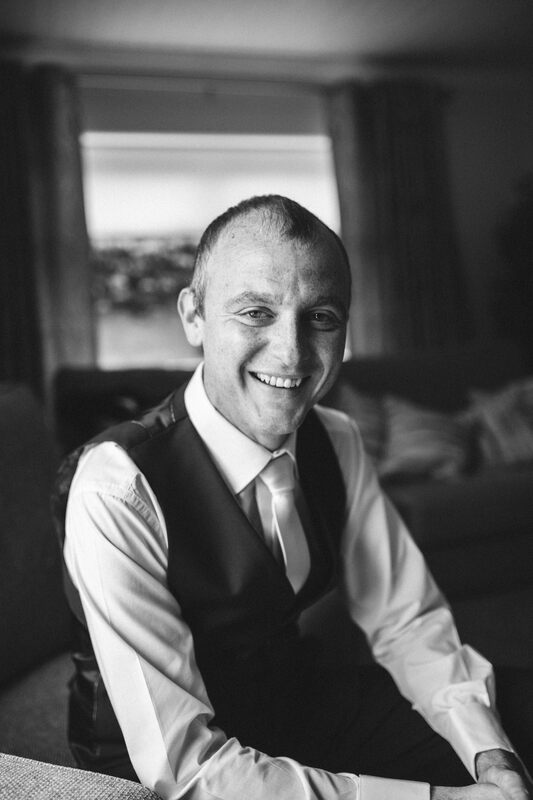 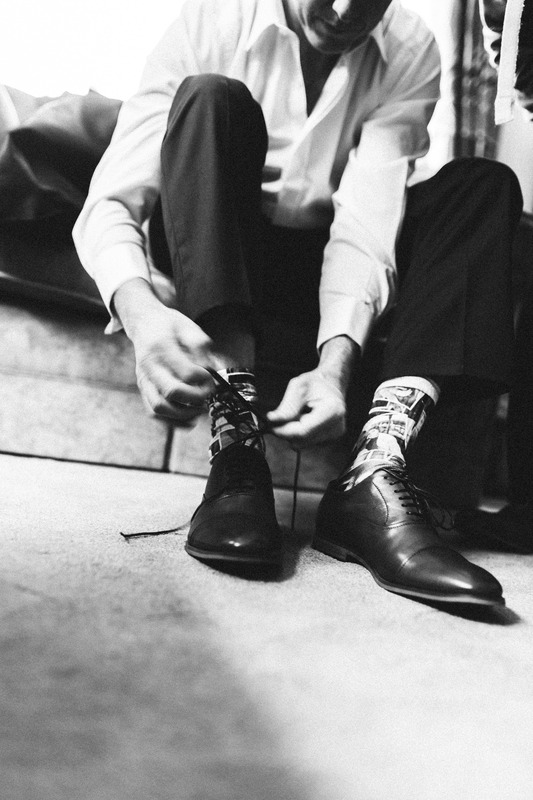 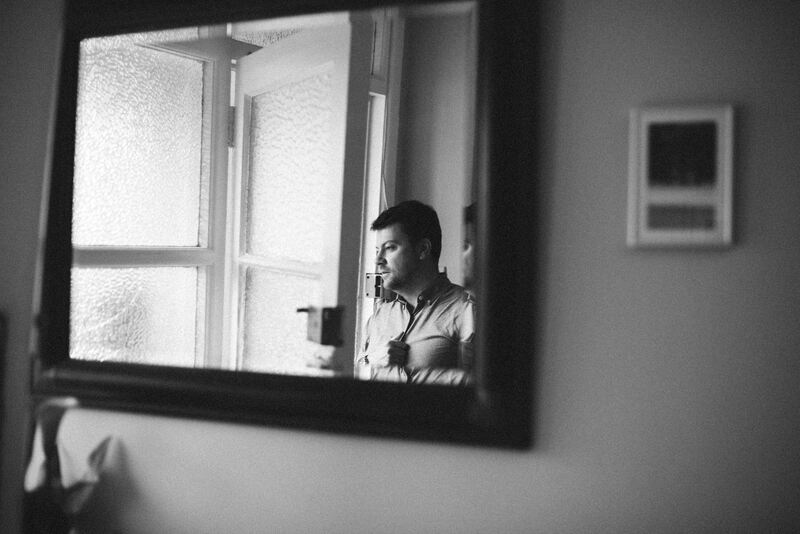 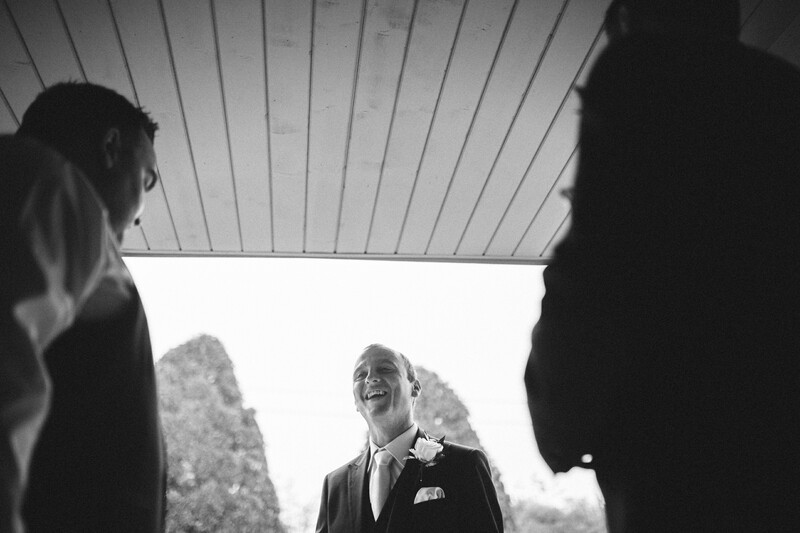 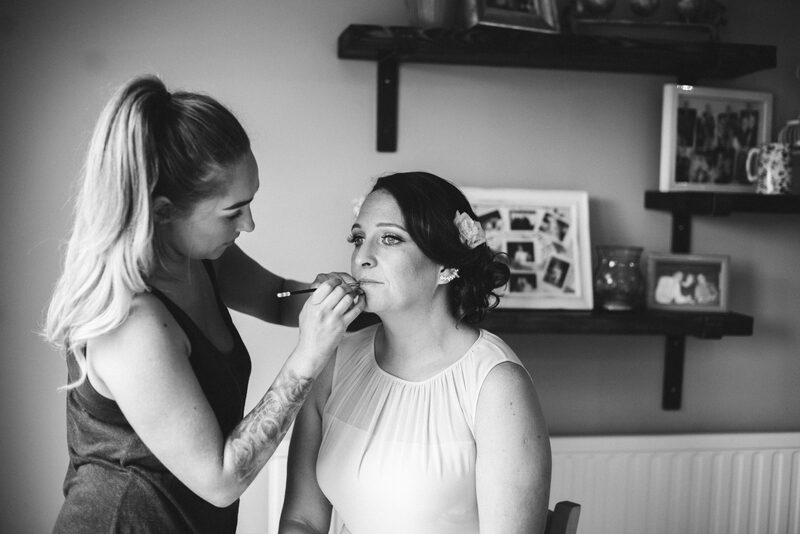 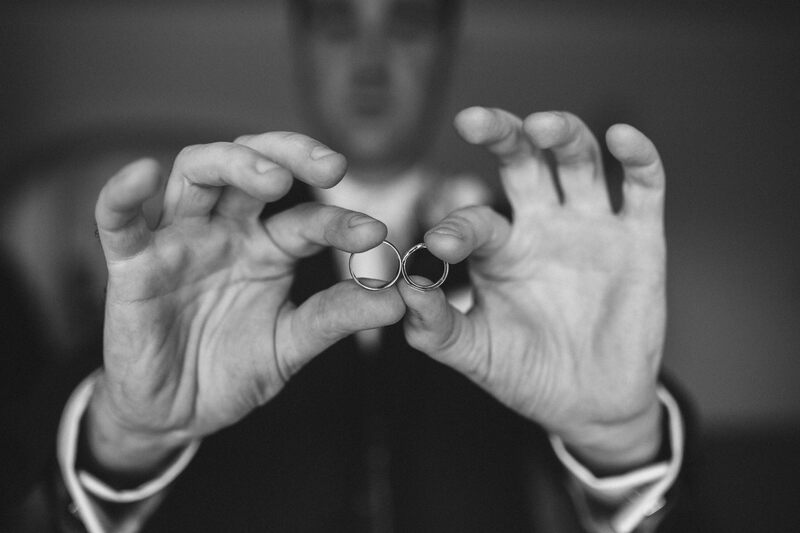 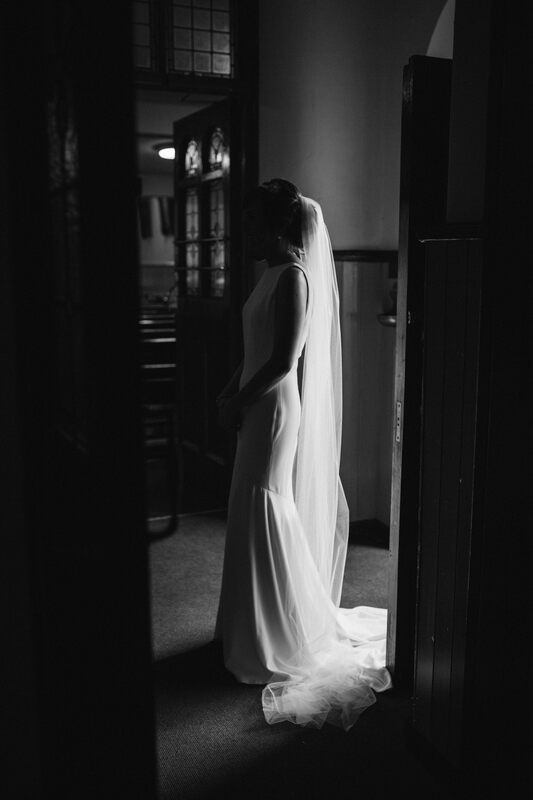 Ive known Stephen for over 6 years now, we worked together in Blackrock at a hotel booking company, so when he contacted me to capture his wedding, I was completely honoured. 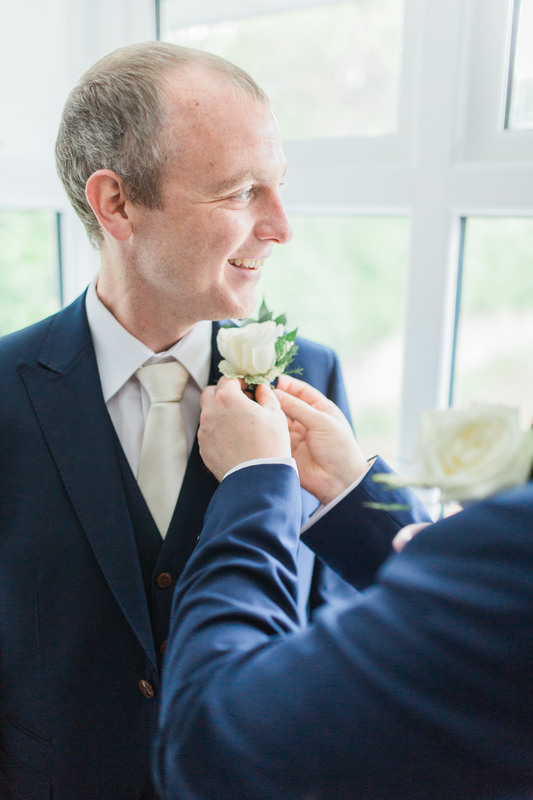 Ste & Helen are two of the most genuine, sincere and strongest people I’ve ever met, even if Ste overuses the phrases ‘be grand’, ‘sound’ and his favourite ‘top man kid’, its hard not to smile around these two. 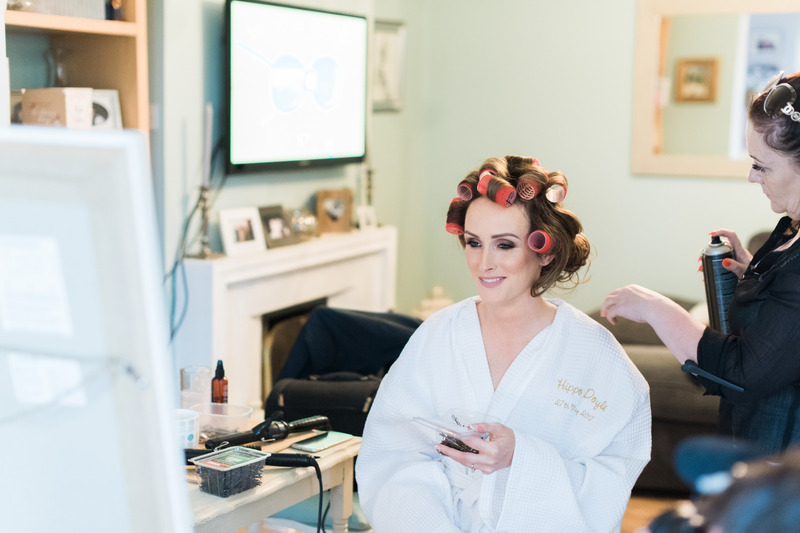 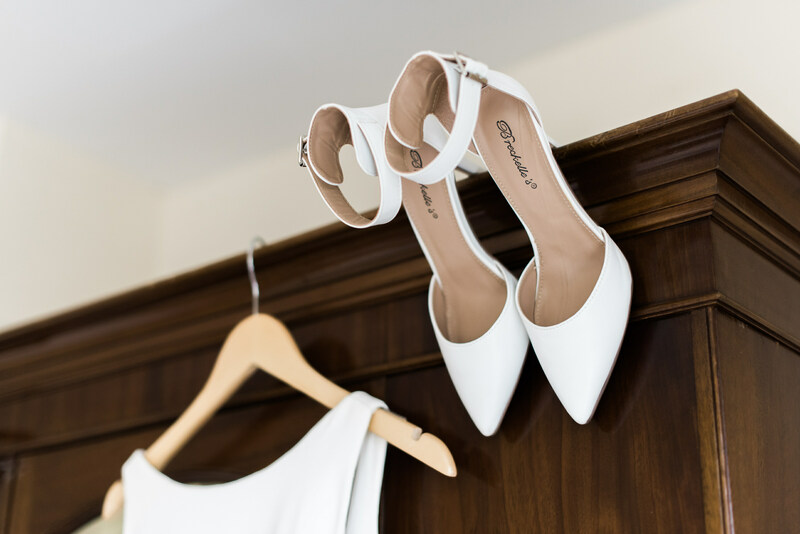 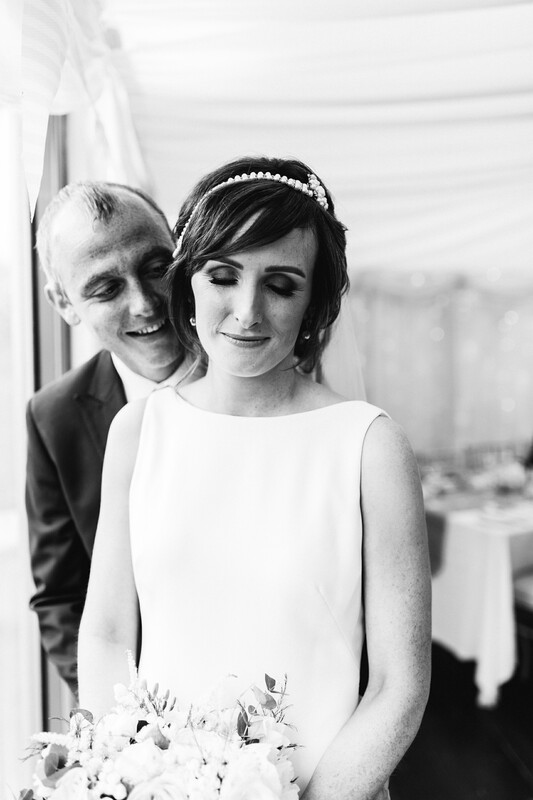 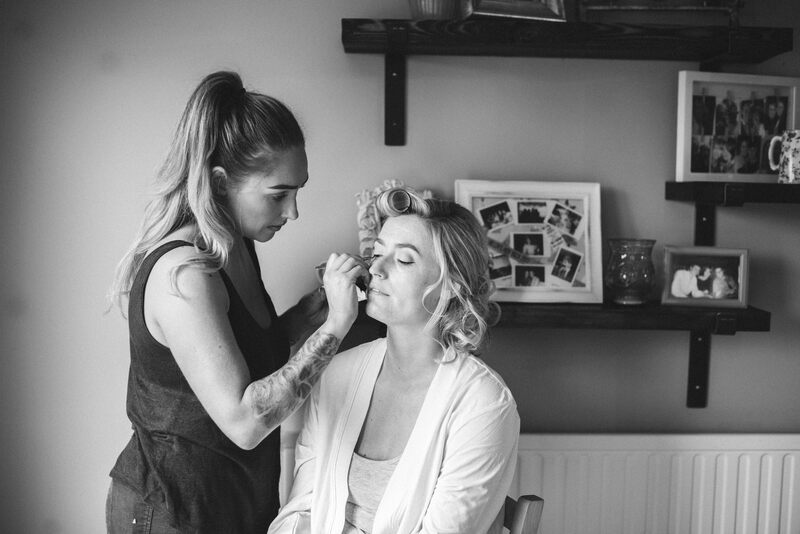 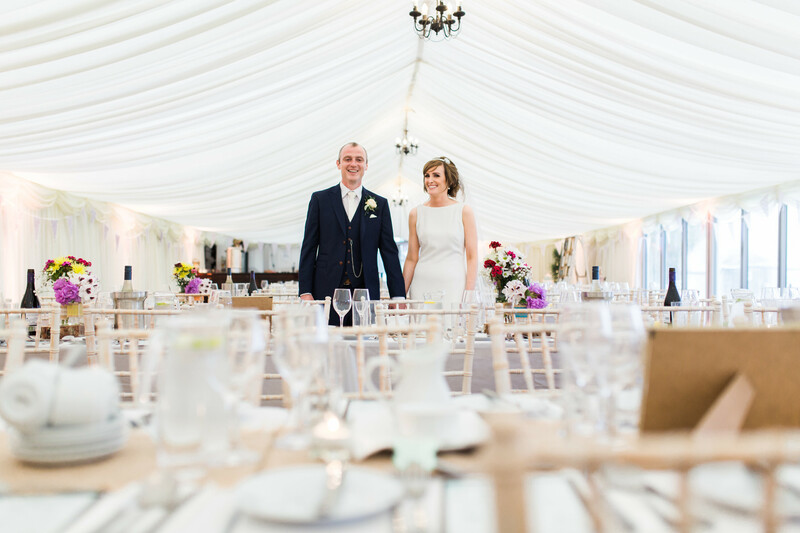 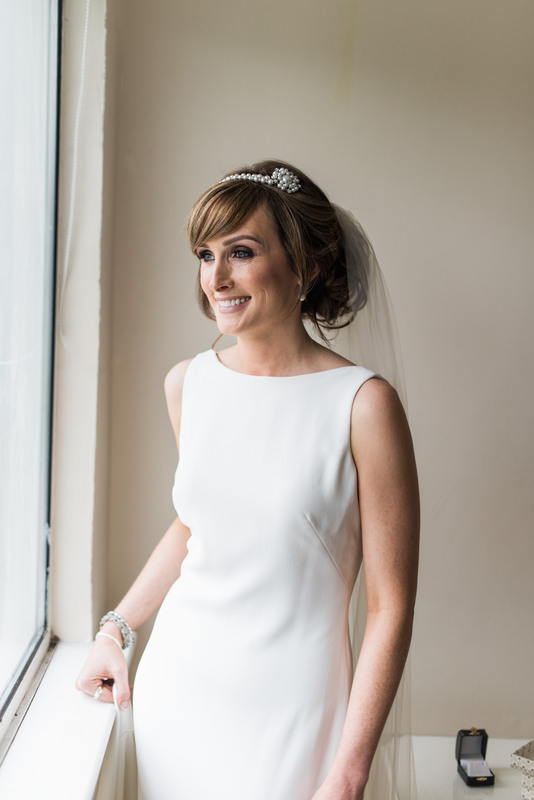 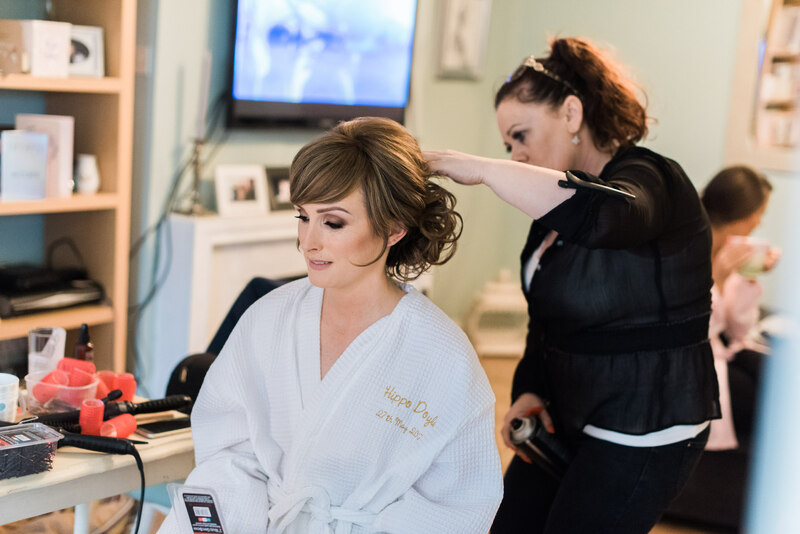 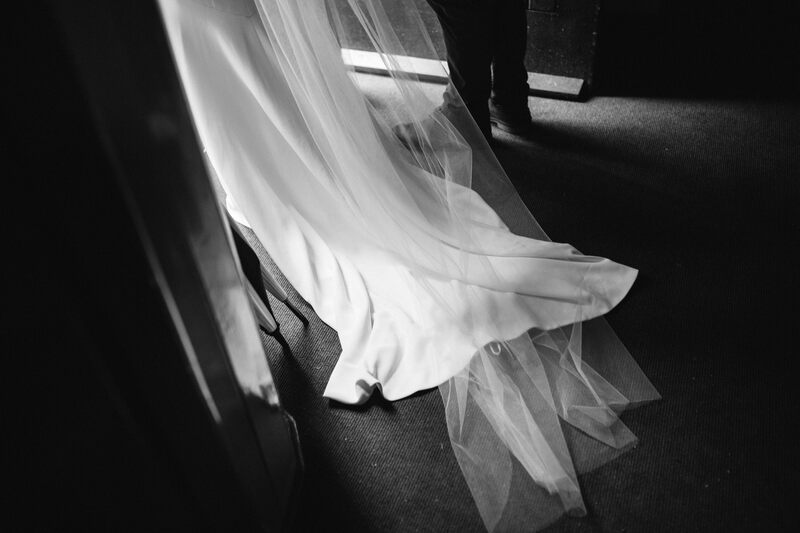 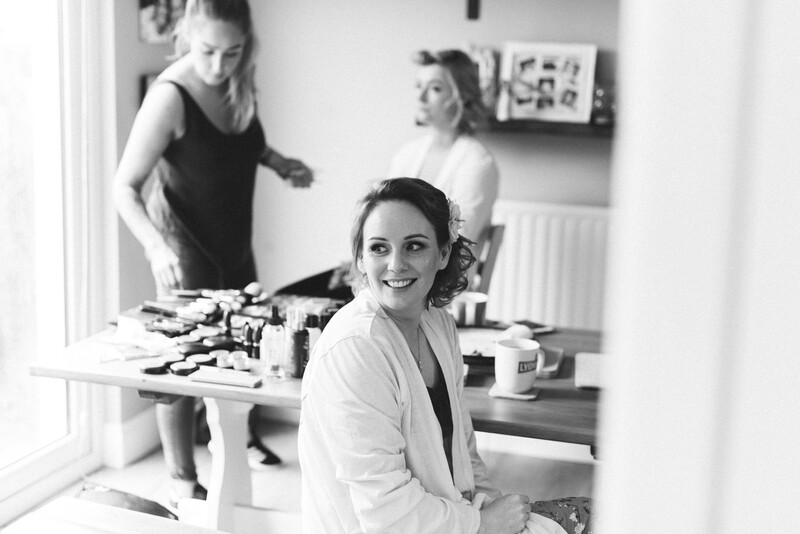 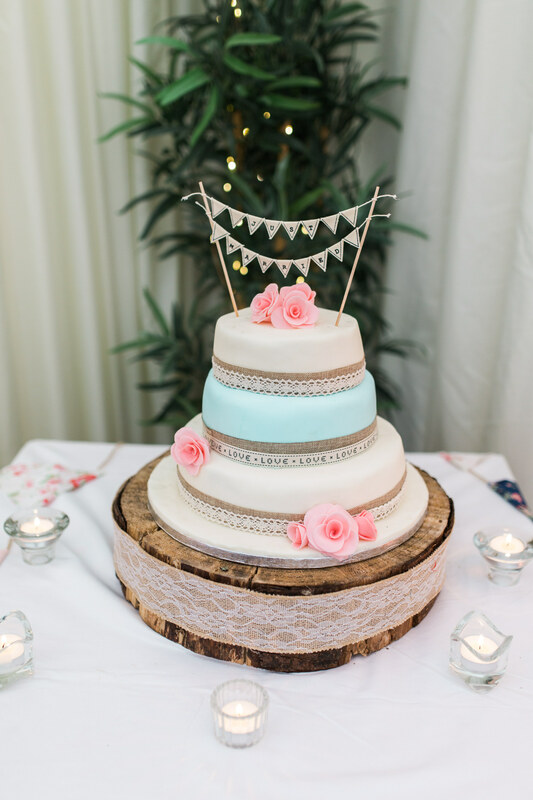 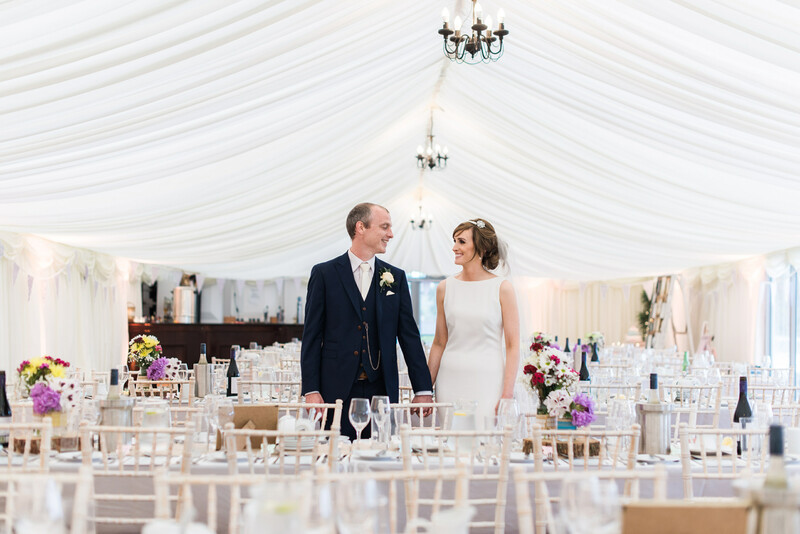 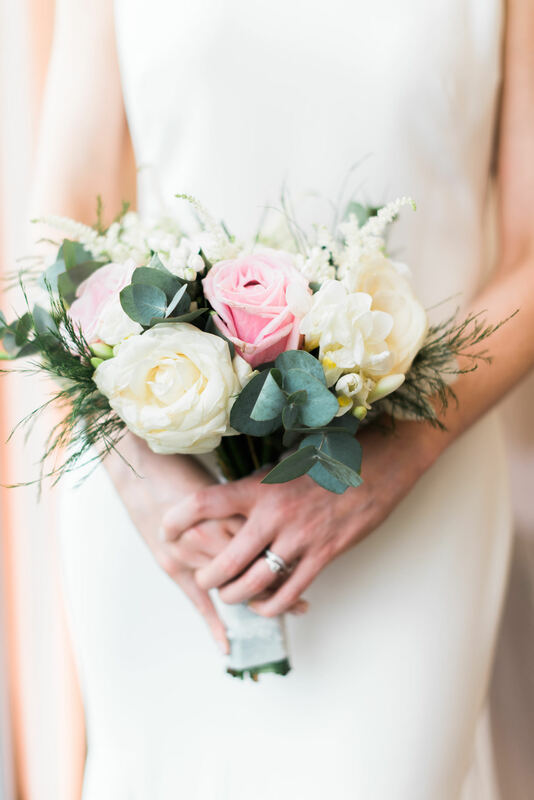 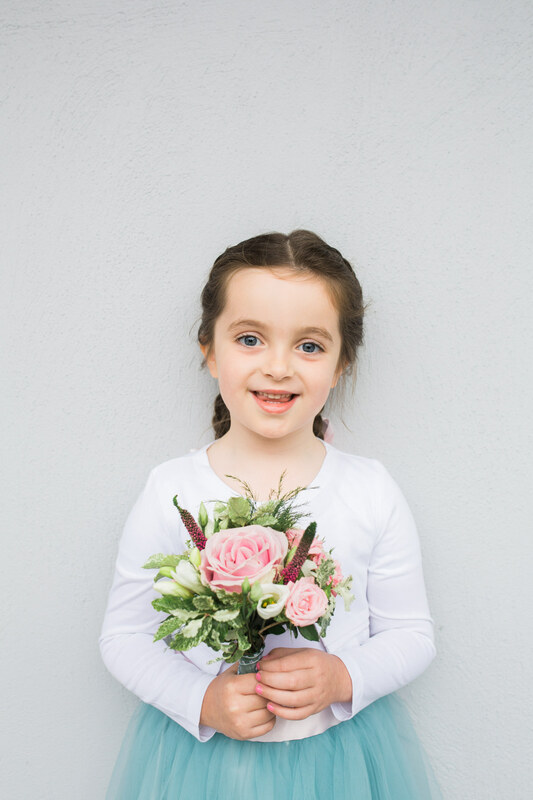 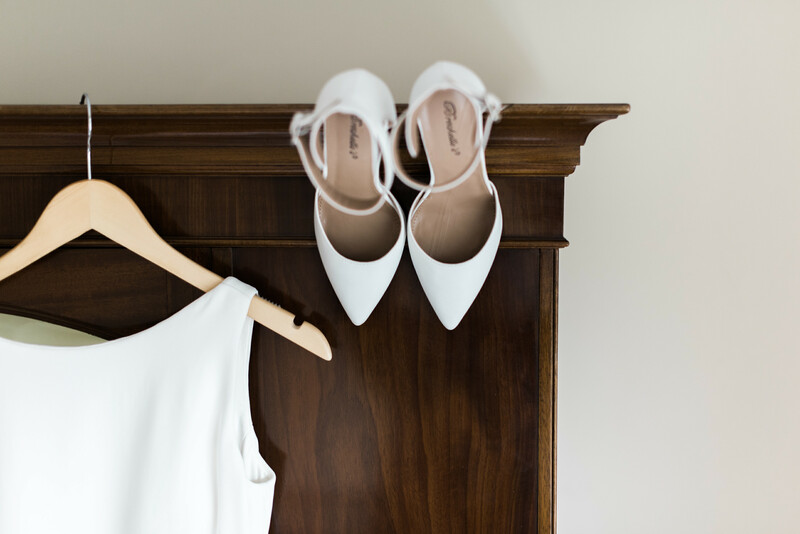 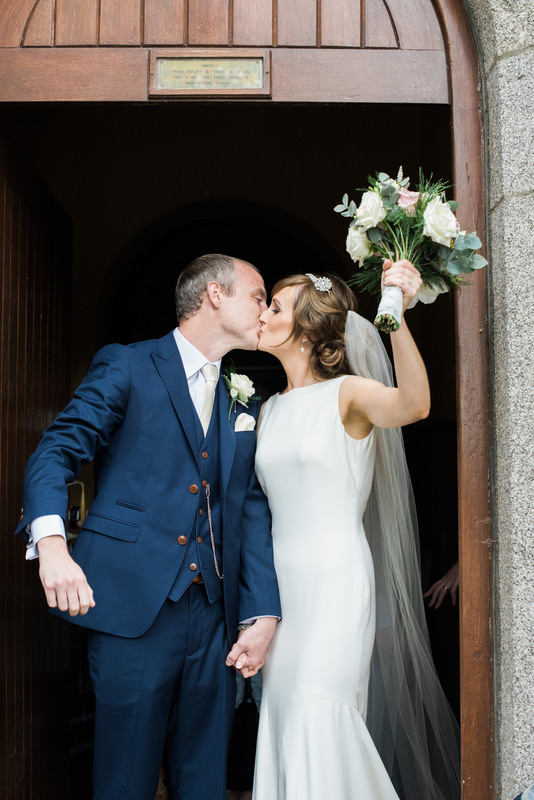 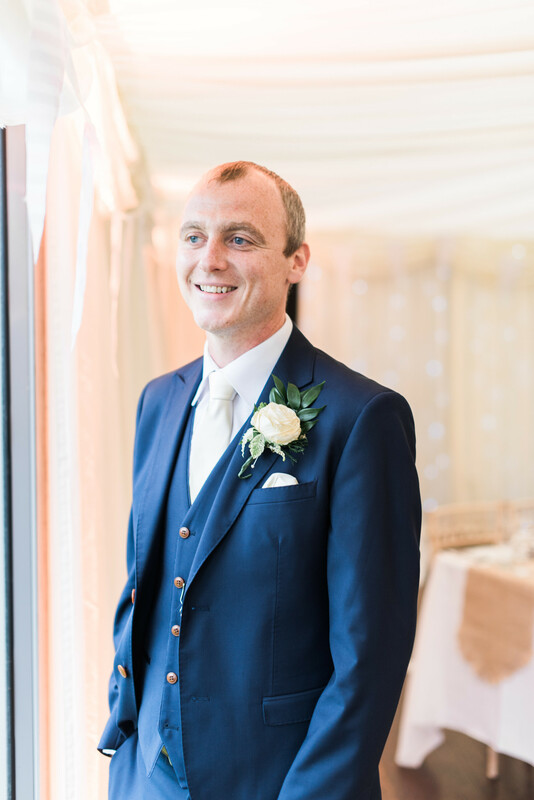 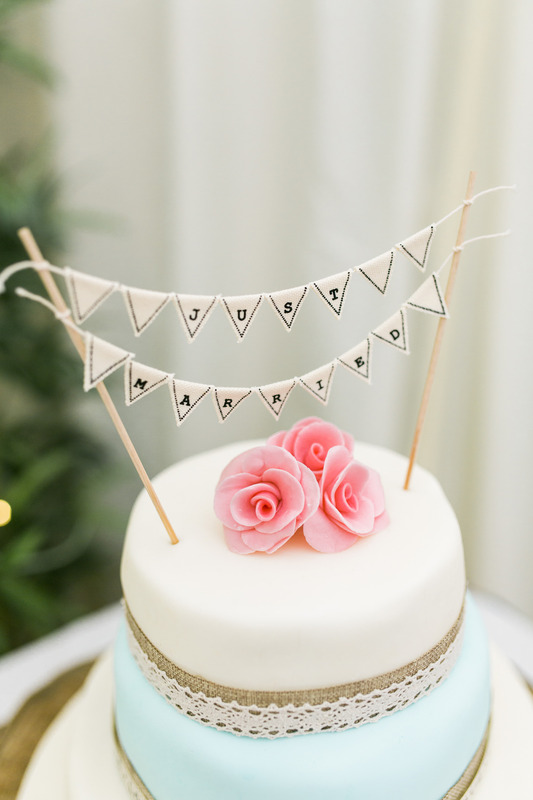 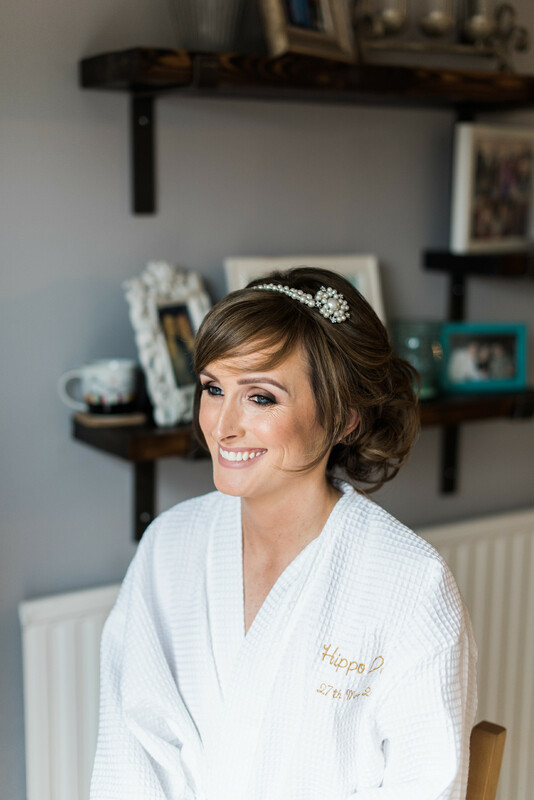 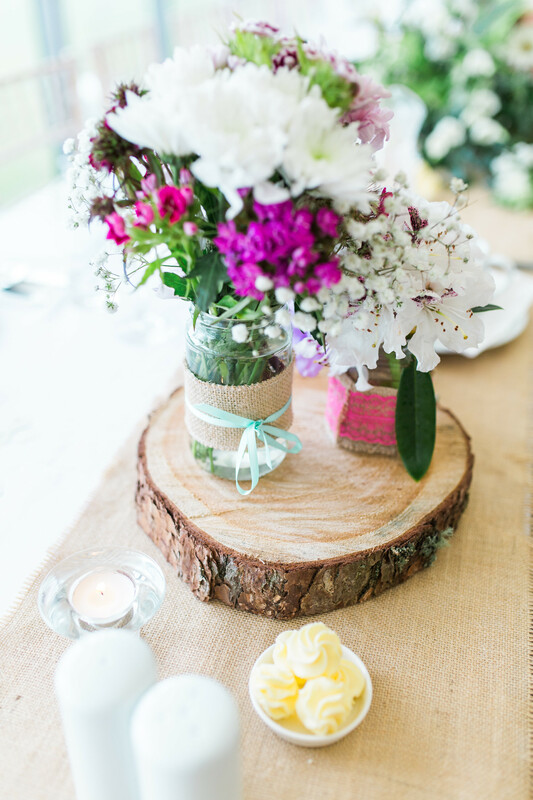 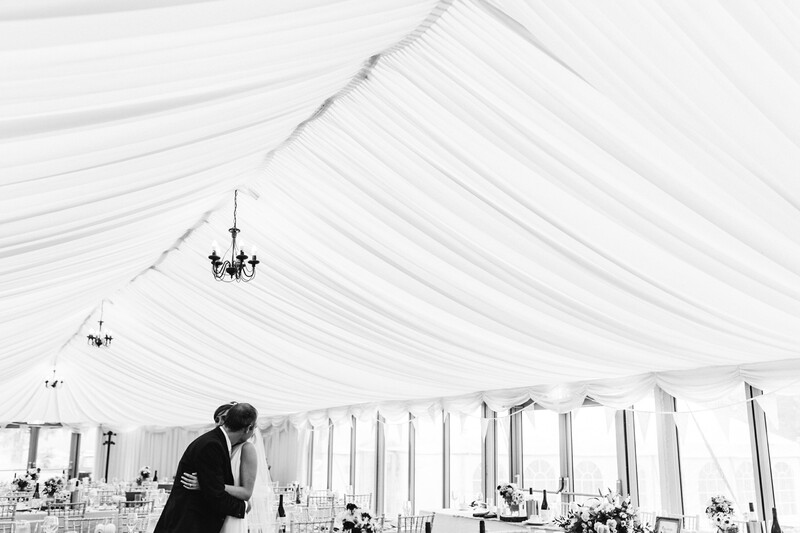 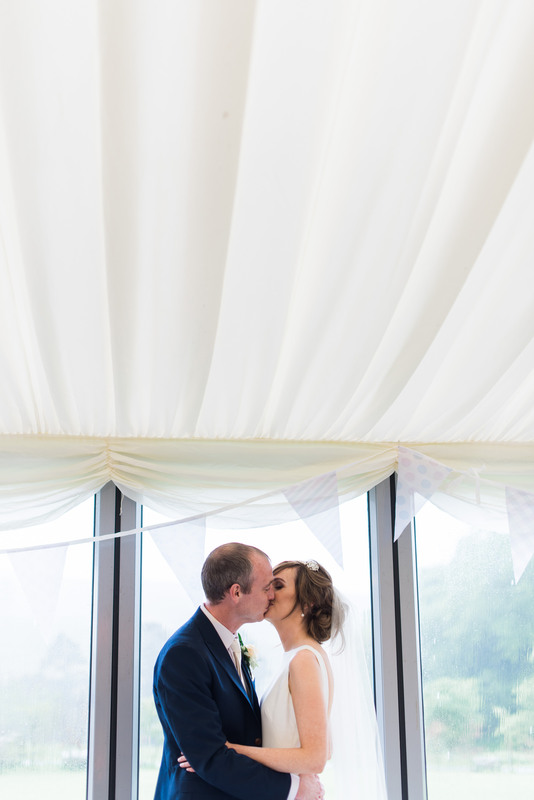 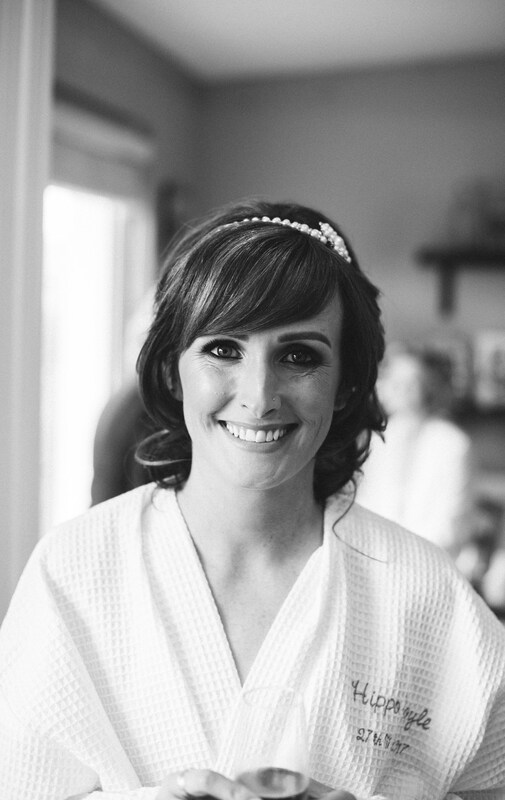 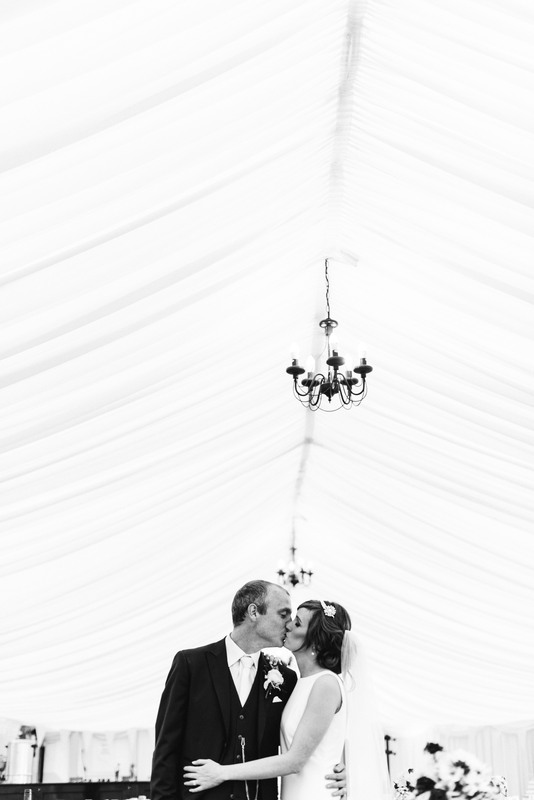 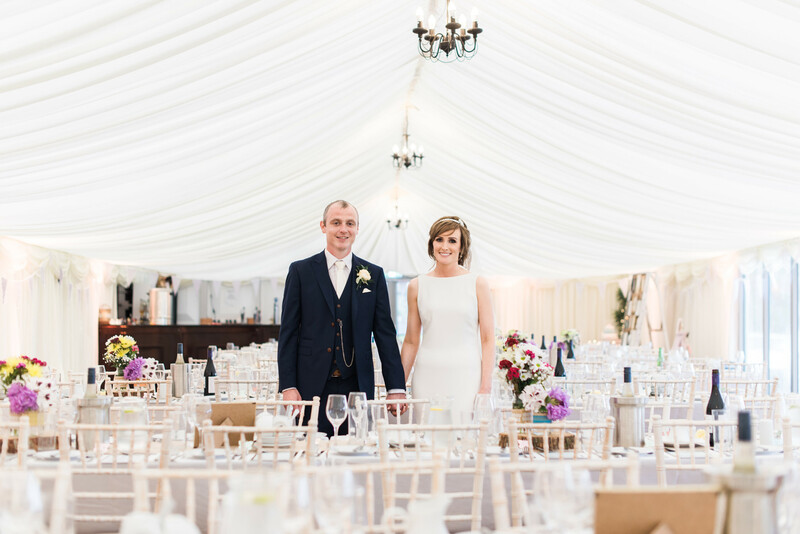 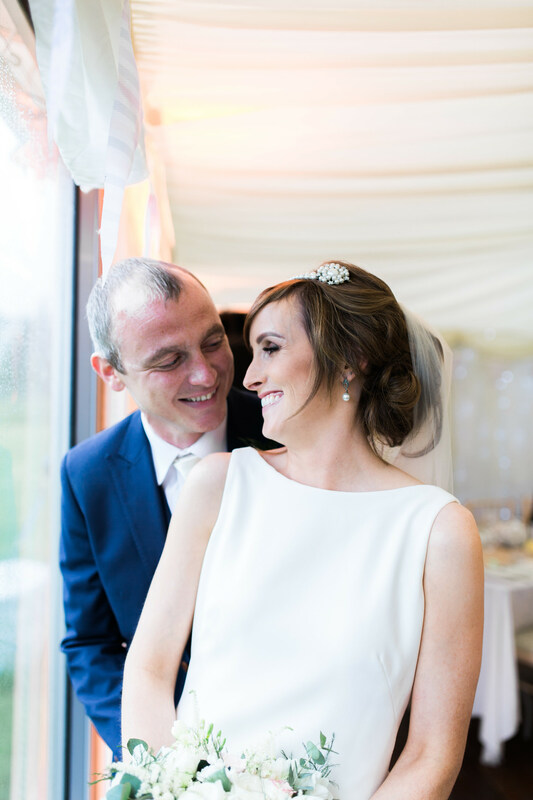 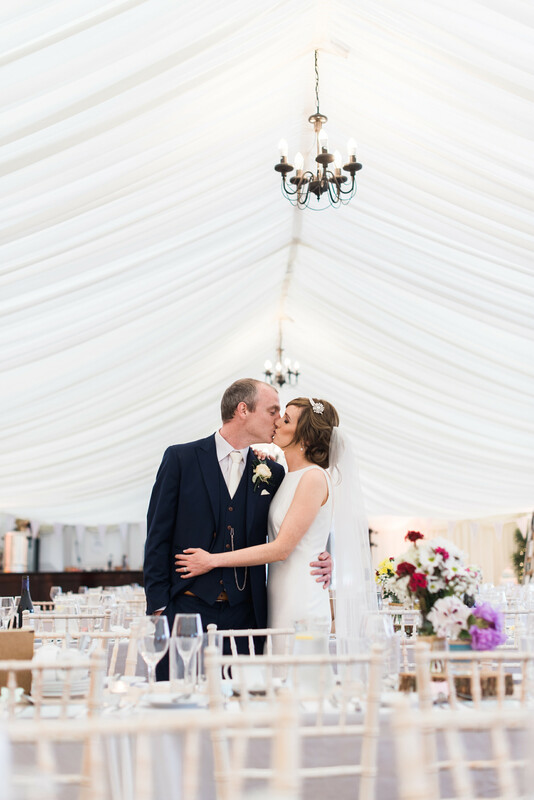 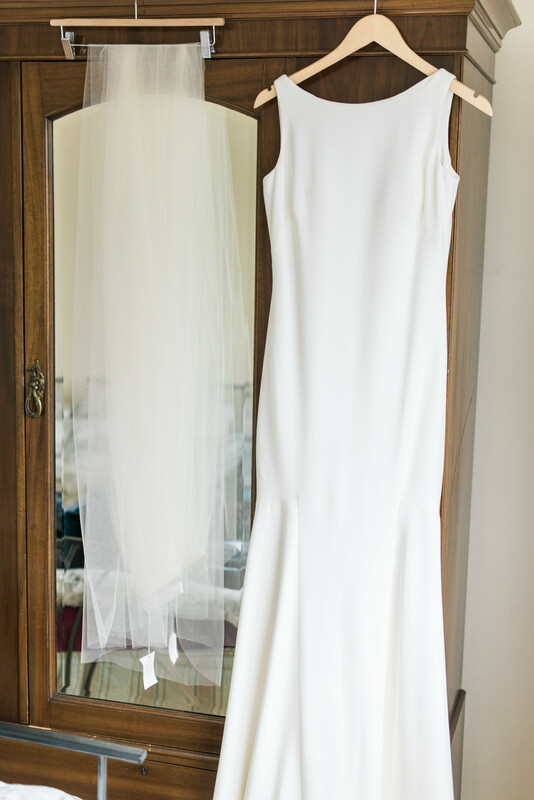 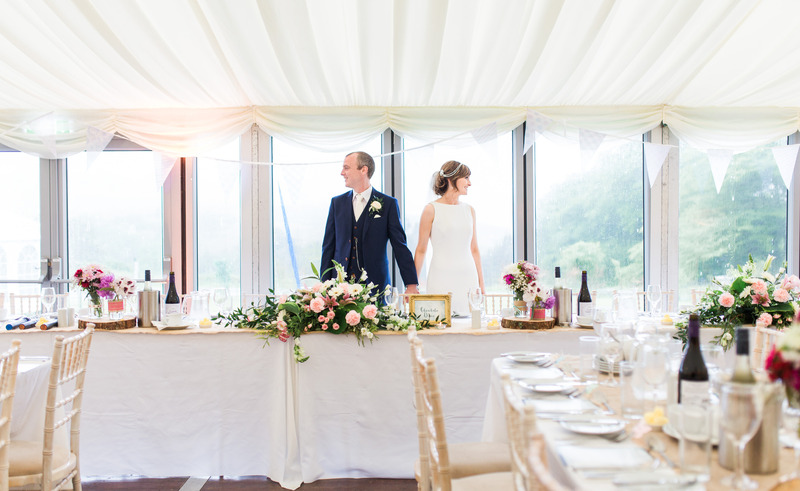 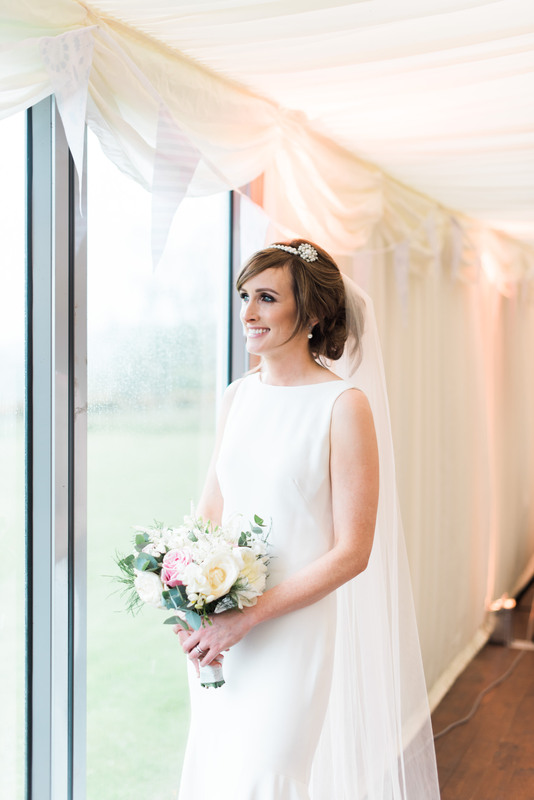 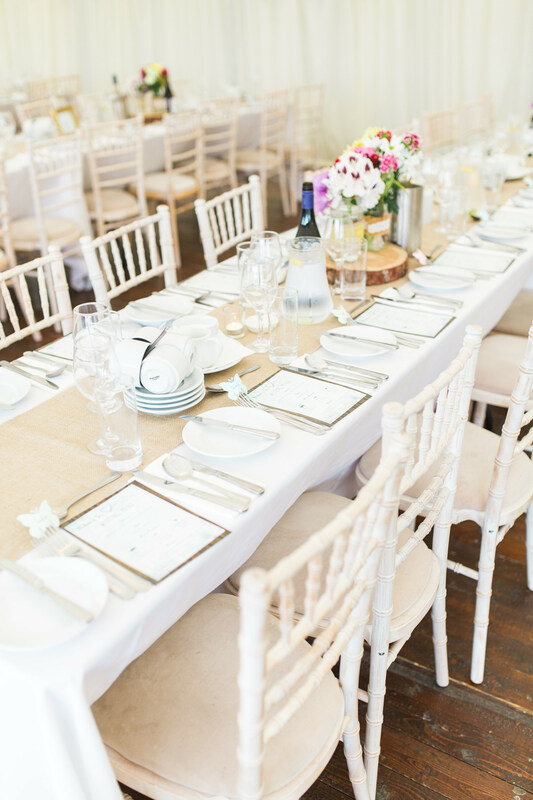 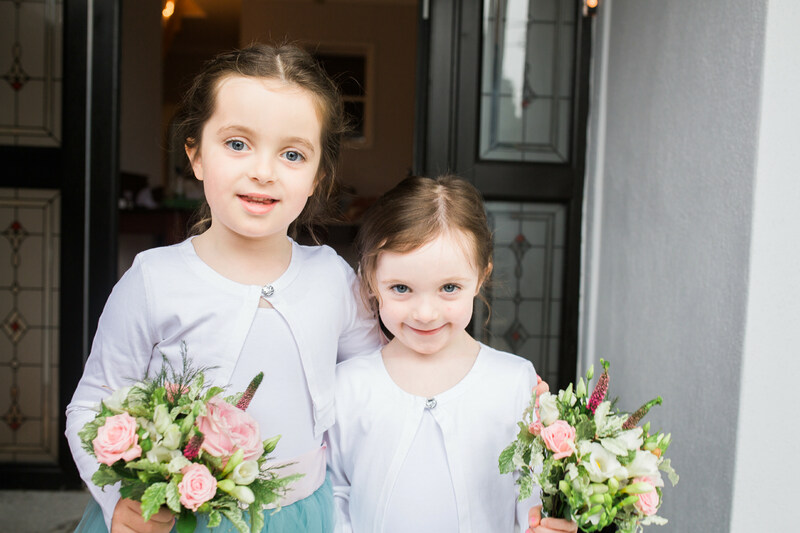 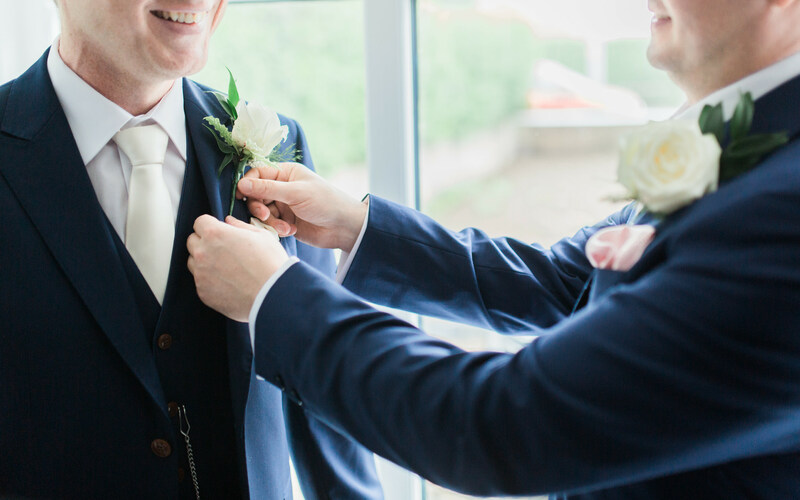 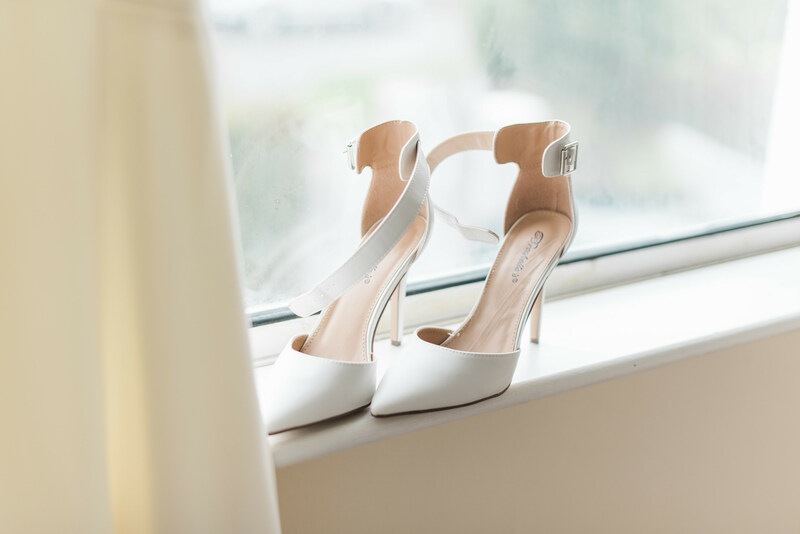 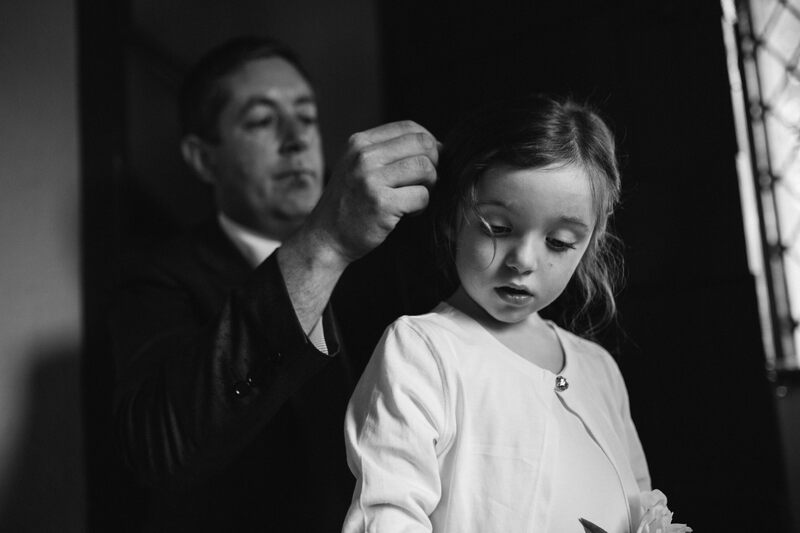 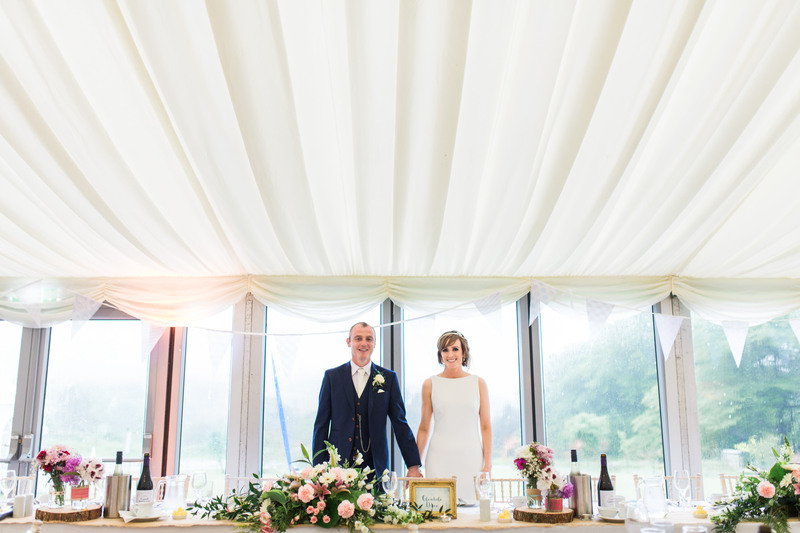 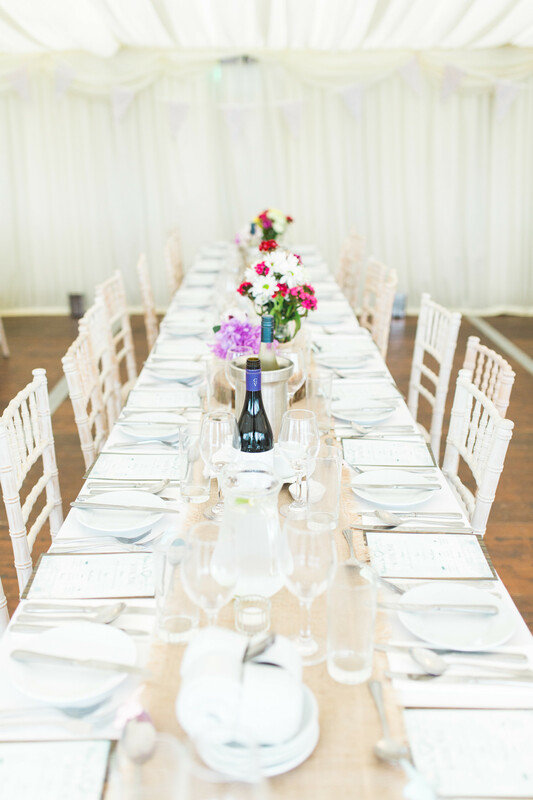 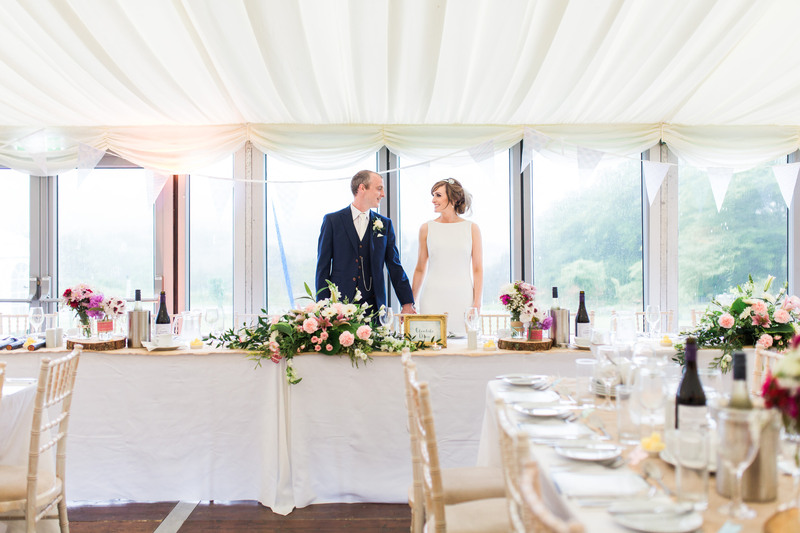 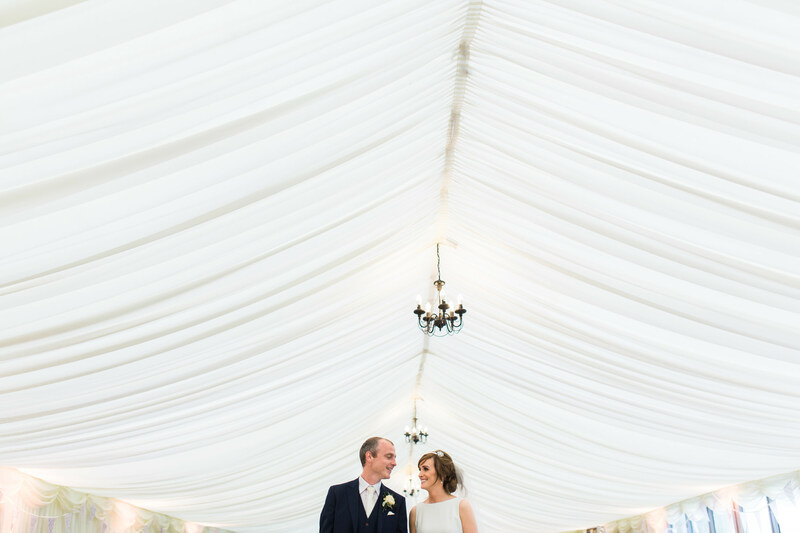 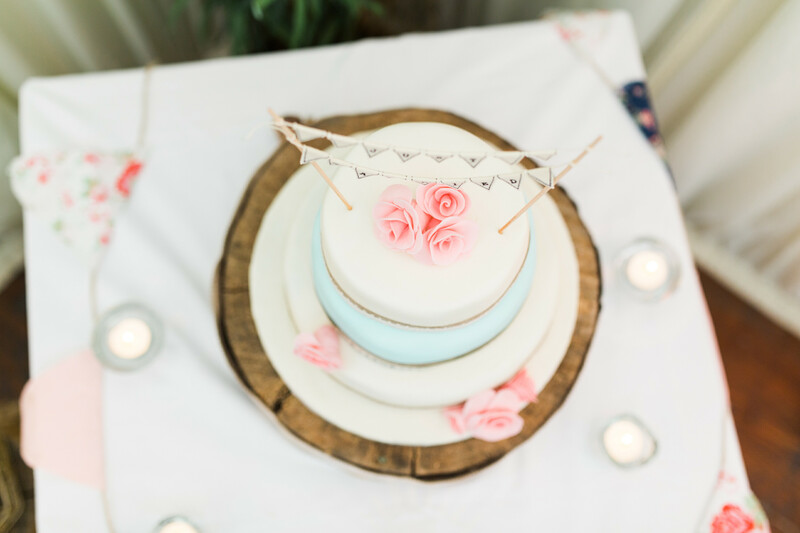 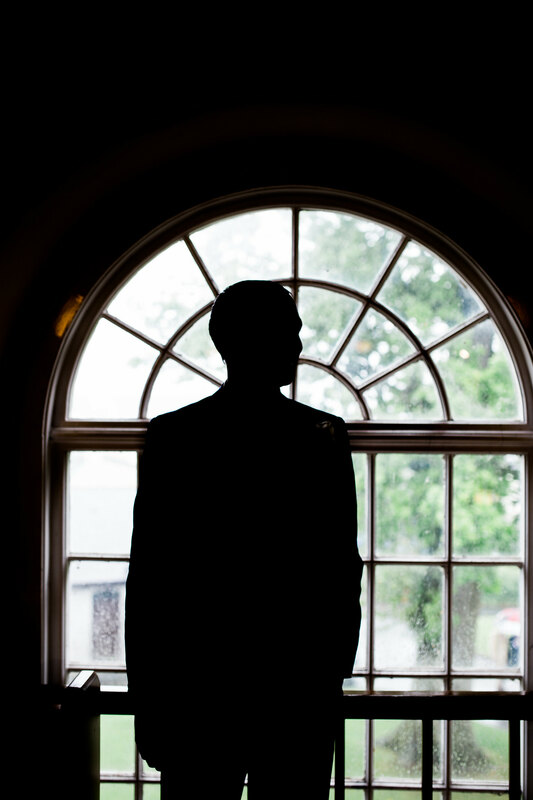 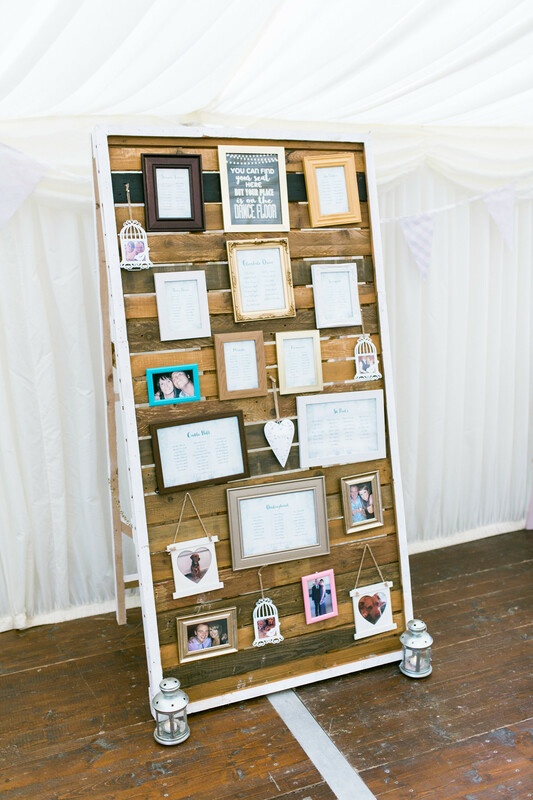 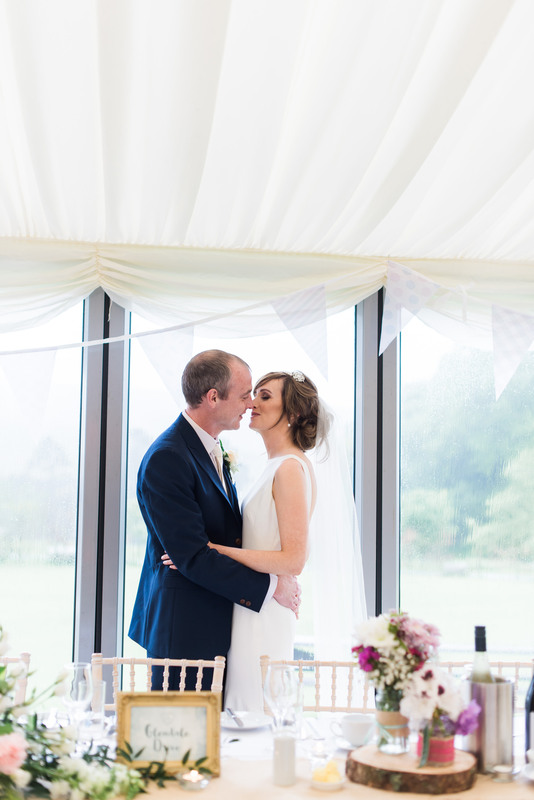 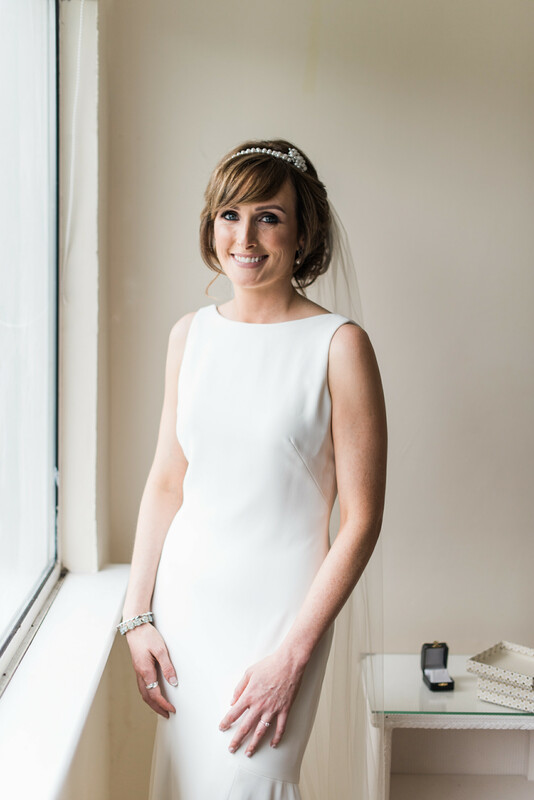 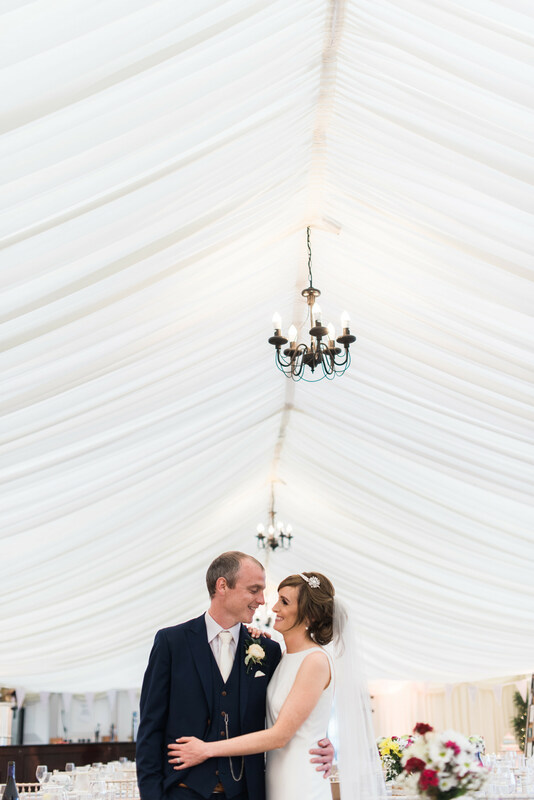 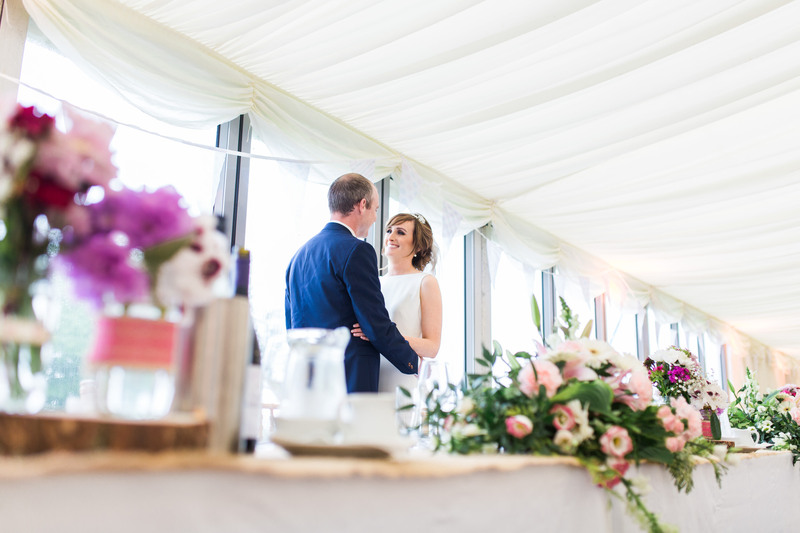 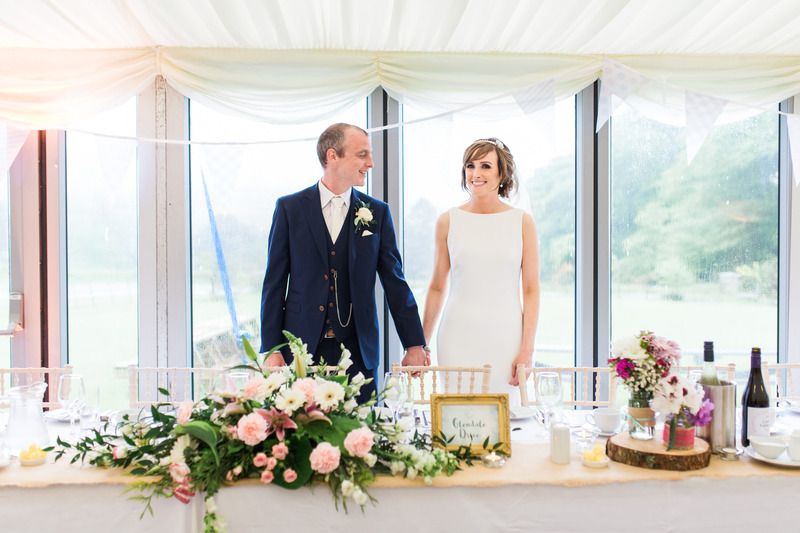 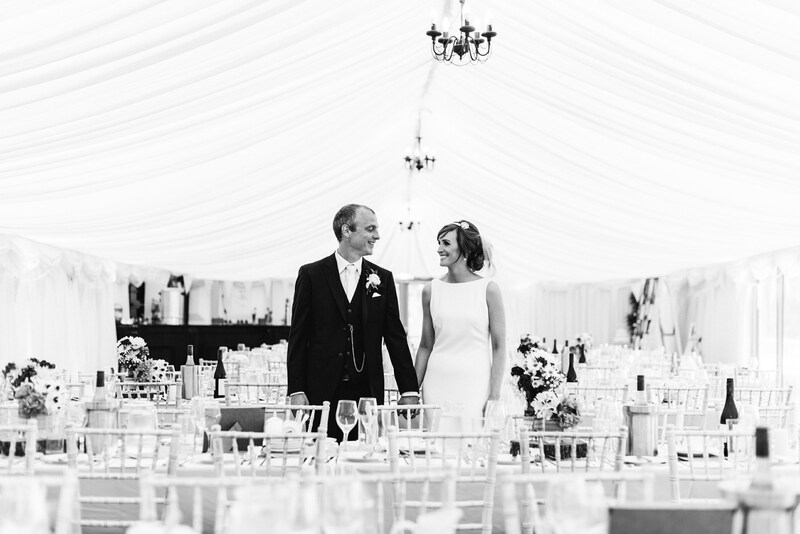 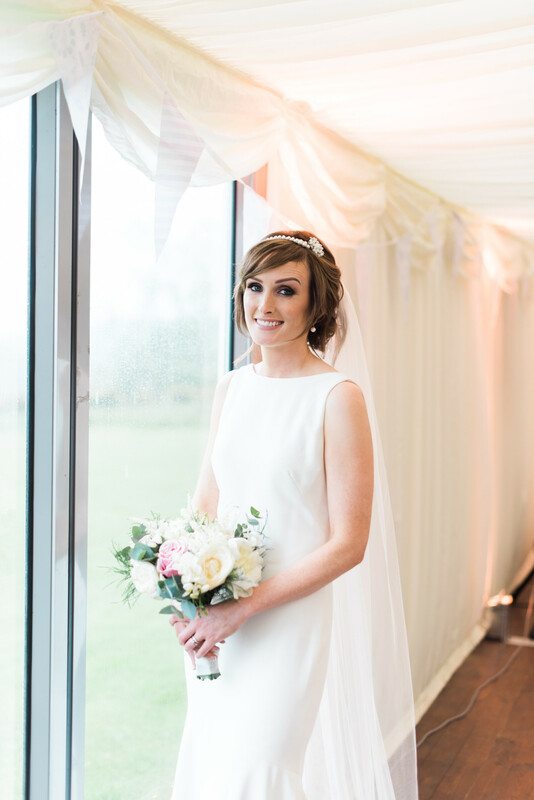 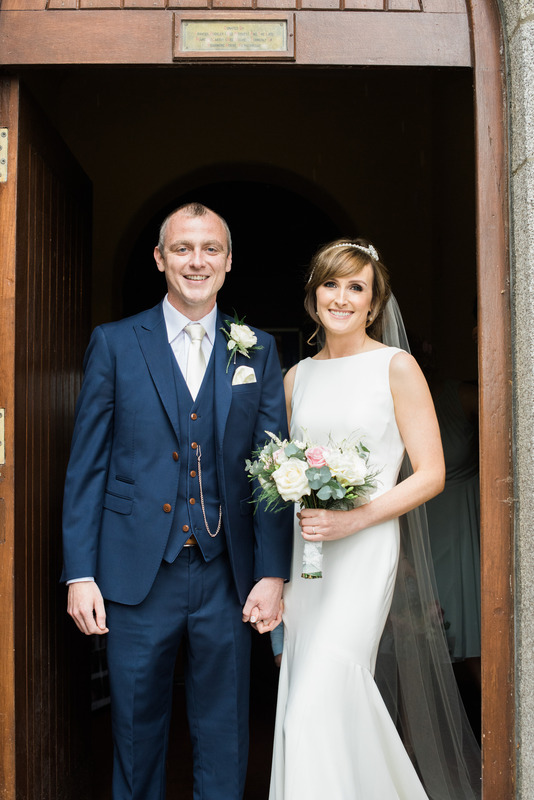 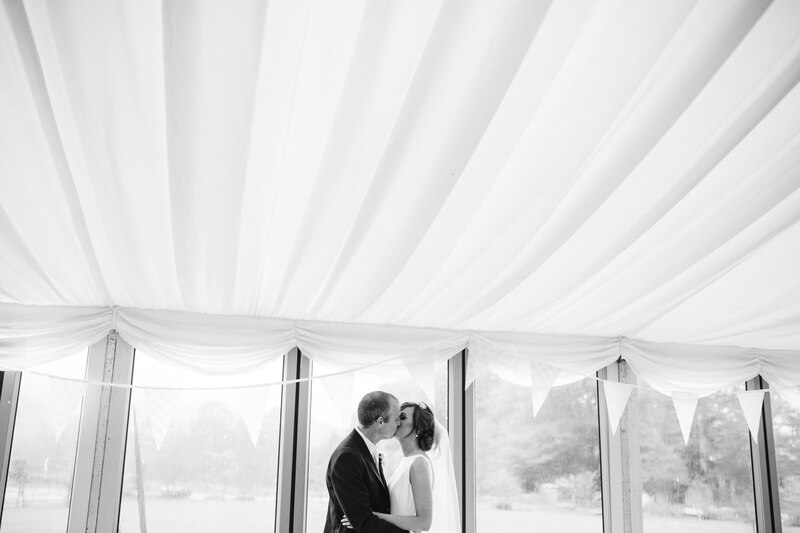 Kippure estate was their chosen venue in Blessington, unfortunately it poured from the heavens so we stuck to inside the marquee where they had the most beautiful and chic layout for their guests. 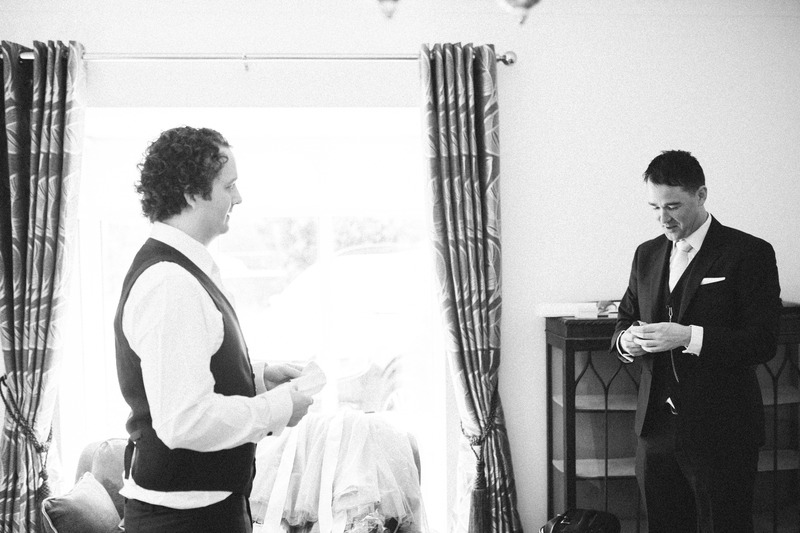 Alongside me on the day was Johnny Corcoran to help capture the day. 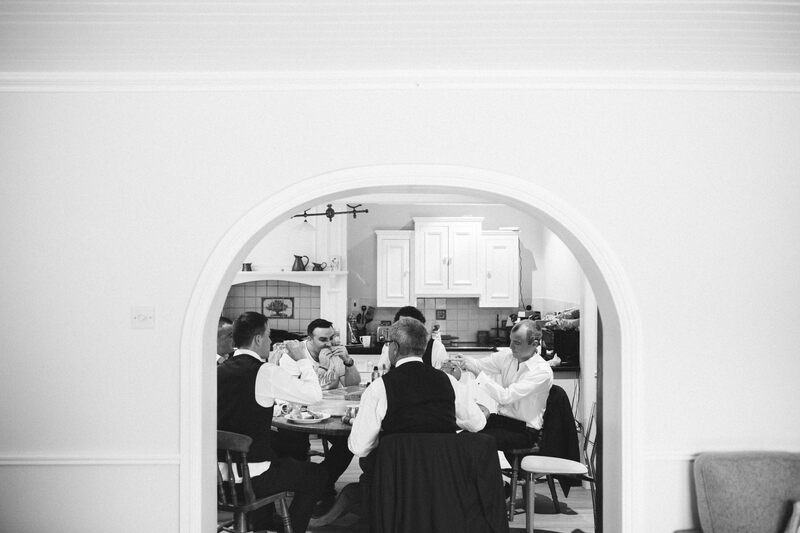 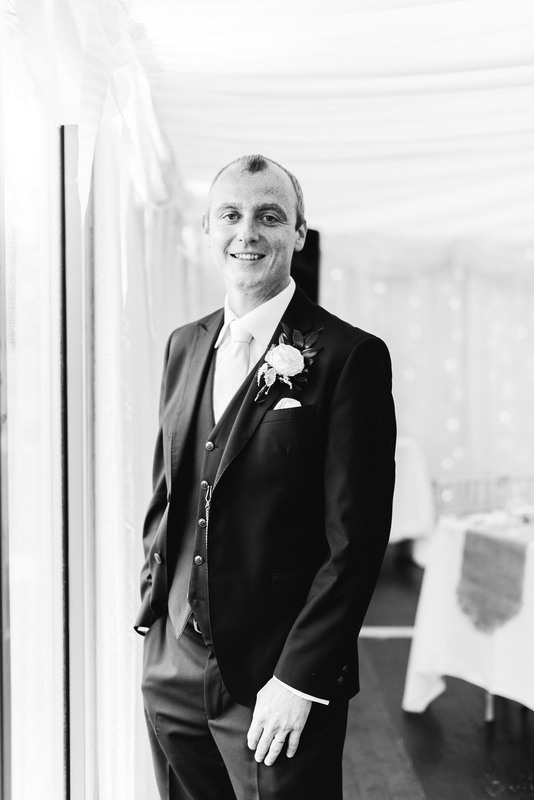 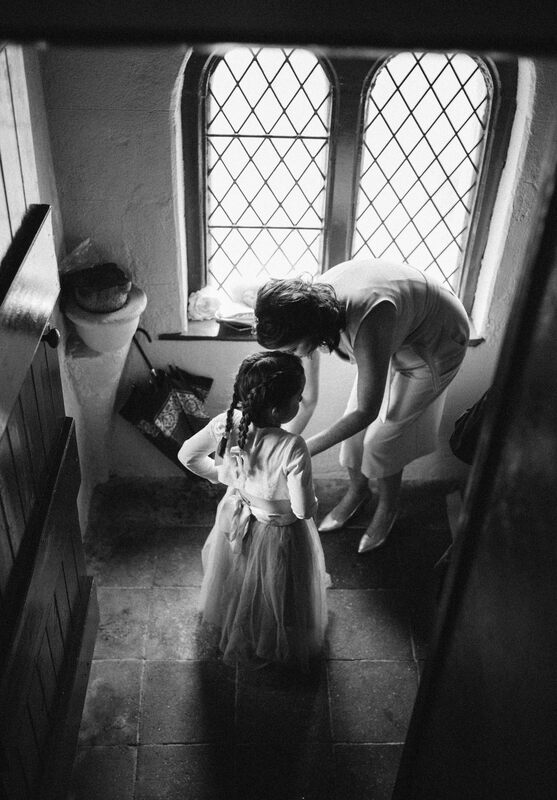 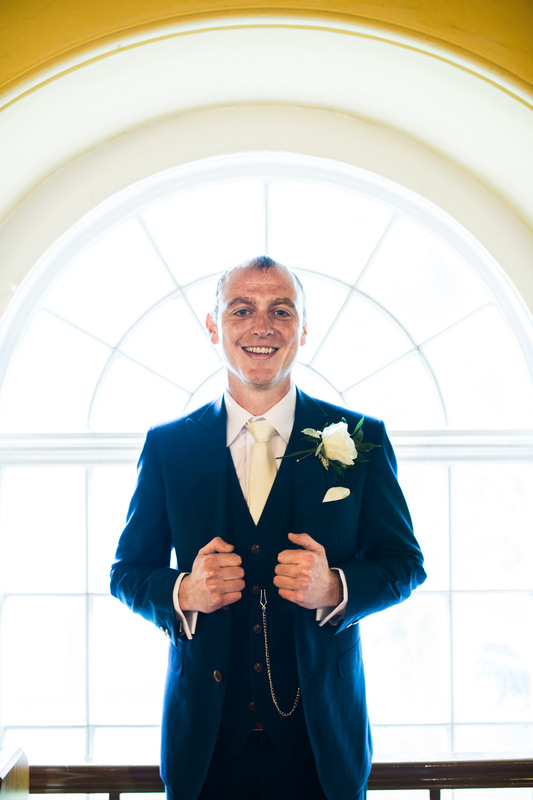 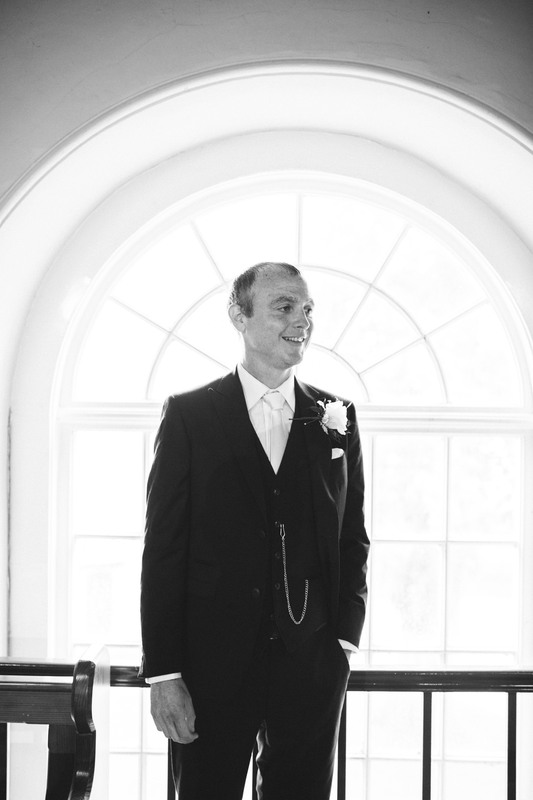 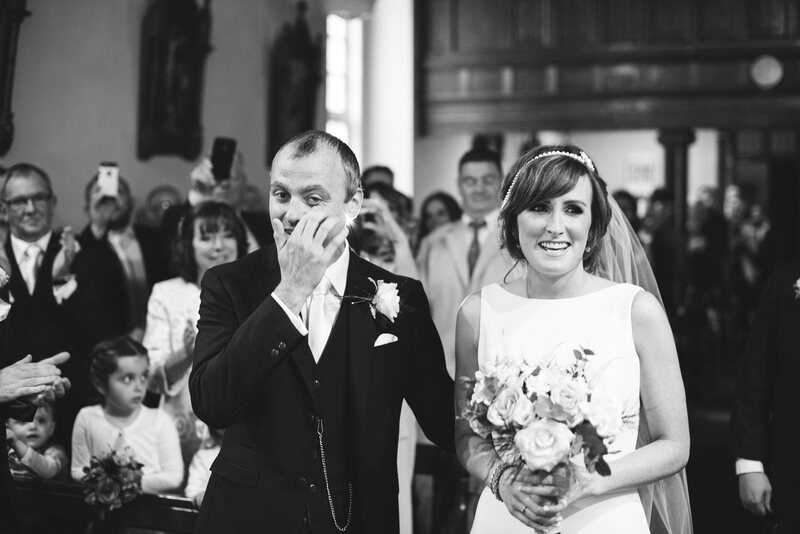 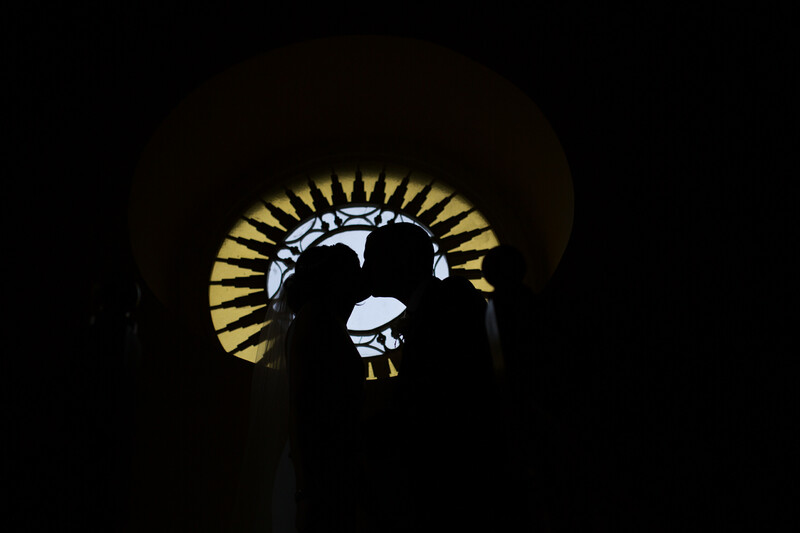 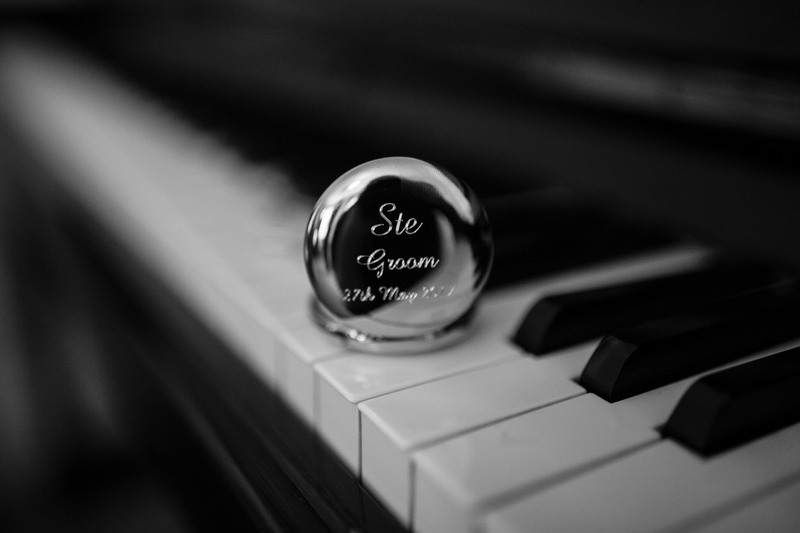 Thanks to Ste & Helen for allowing us be part if their amazing day, below are some of our favourites.